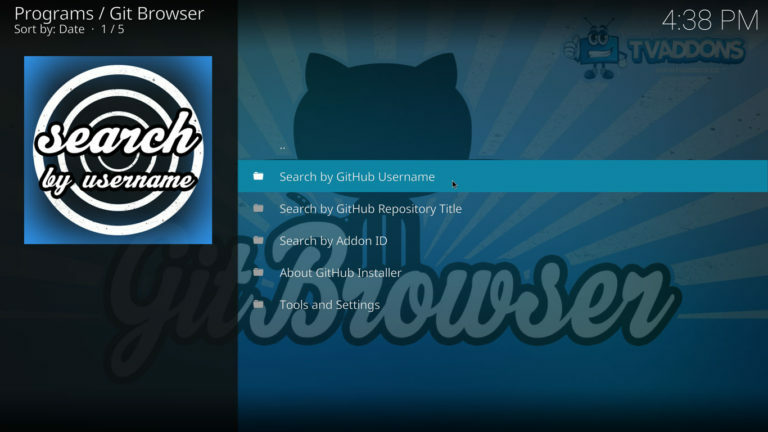 Git Browser is an addon developed by TVAddons to easily install any addon hosted on Github, source code publishing and collaboration platform. 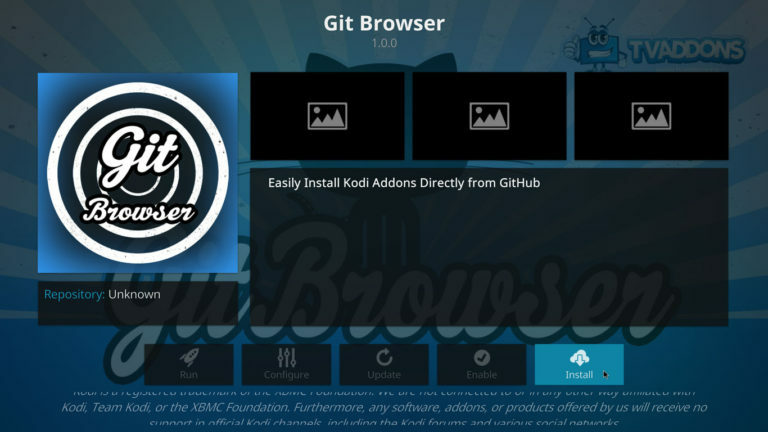 Most Kodi addon developers use Github to host their addons. 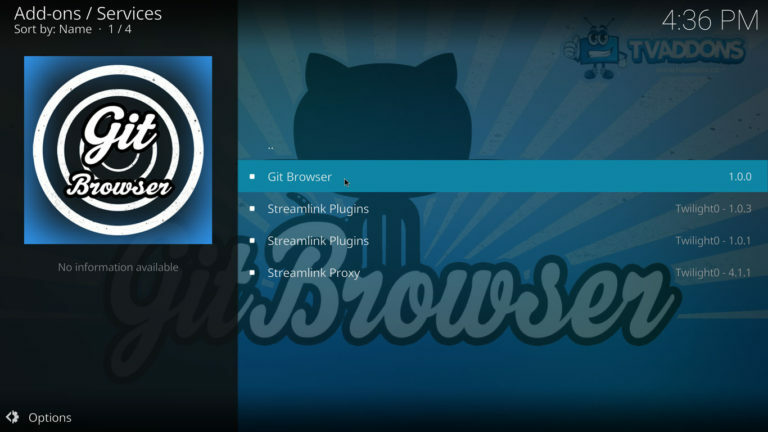 In this tutorial we’re going to install Git Browser on Kodi. 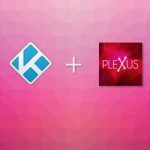 Before we begin you must add TVAddons’ Fusion as a source, please read How to install Fusion Installer on Kodi and come back here when you’re ready. We’ll install the repo from fusion and then we’ll use it to install Git Browser, let’s begin. 1. 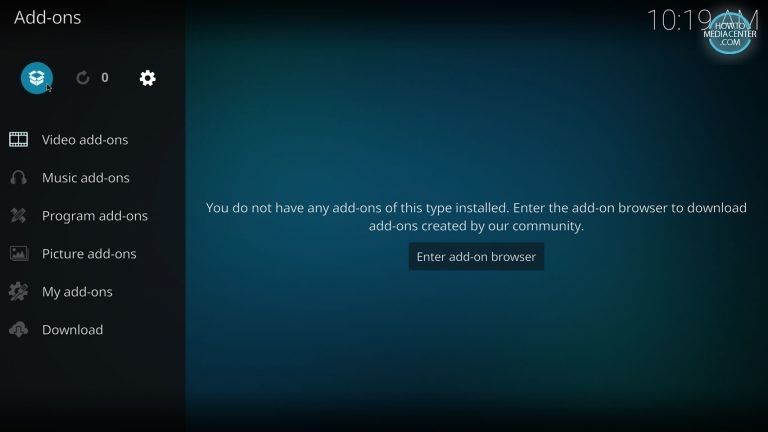 Press the Add-ons tab on the Home Screen. 2. Open the Add-ons Browser by pressing the gear icon. 3. 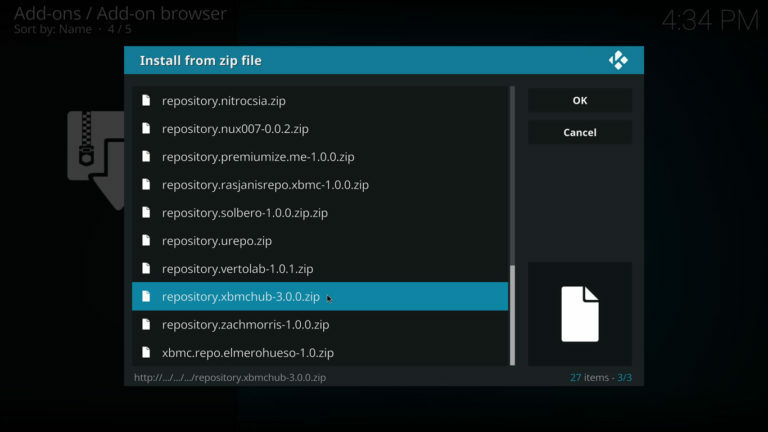 Select Install from zip file. 5. 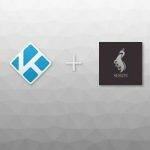 Open the kodi-repos folder. 7. 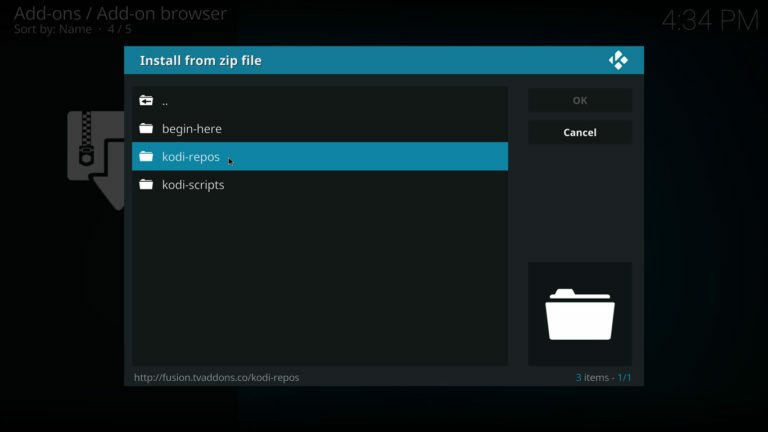 Scroll down the list and select xbmchub-x.x.x.zip to install TVAddons repository. Now it’s time to install the addon itself. 8. 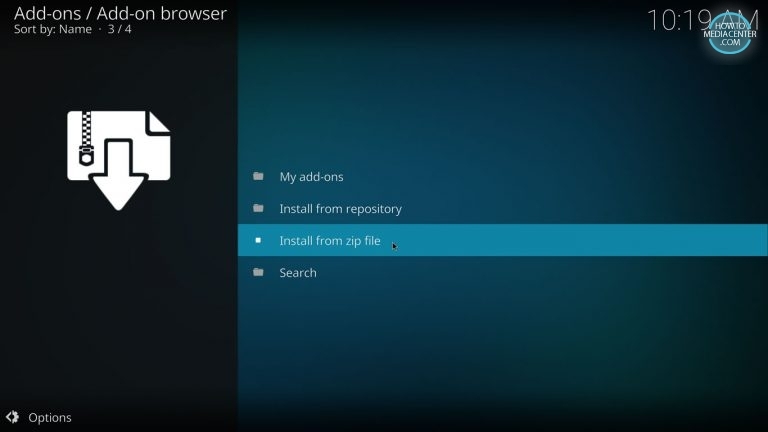 Select Install from repository. 9. 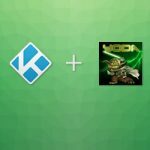 Click on TVADDONS.CO Add-on Repository. 12. 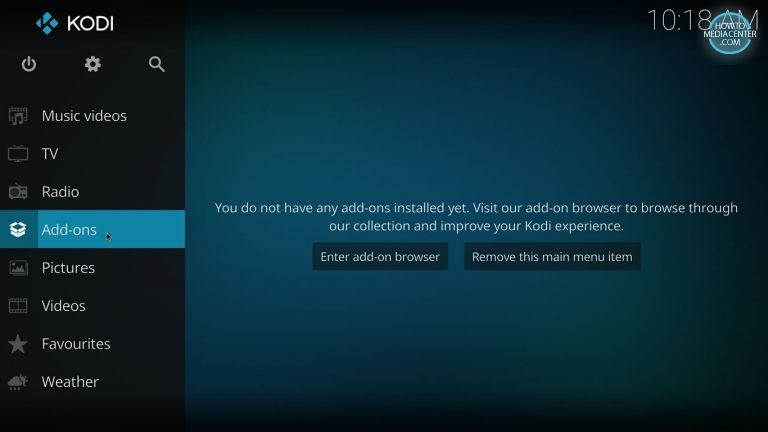 Press the Install button to download and install the addon and its dependencies. Wait a couple of seconds for the process to finish. 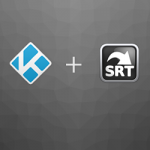 We are ready to install addons on Kodi using Git Browser. 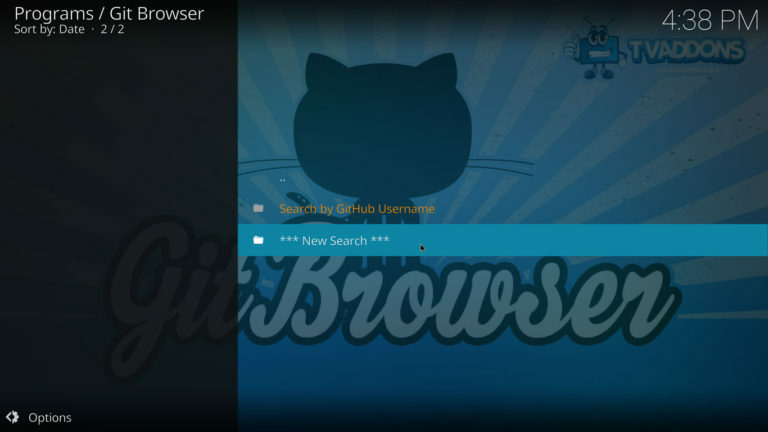 Git Browser allows you to search for addons on Github by addon ID, user name or title. Sometimes an addon has a lot of forks making it hard to select the right one, that’s why it’s recommended that you search by user name. 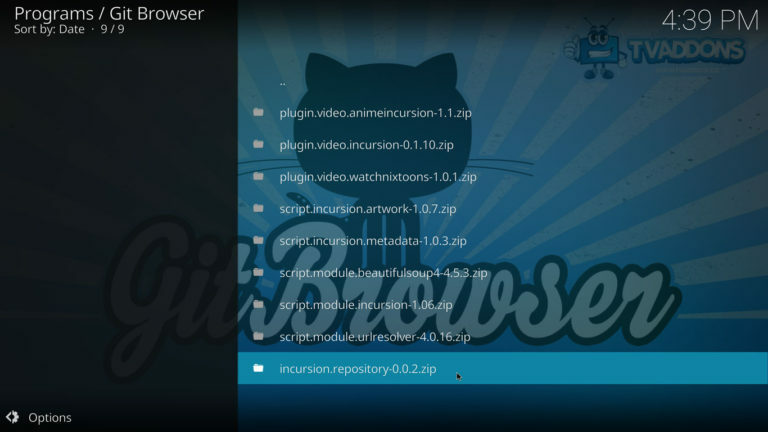 In this example we’ll install Incursion using Git Browser. 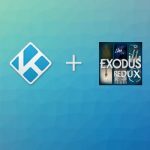 If you want to install it the traditional way please read How to install Incursion on Kodi. 13. 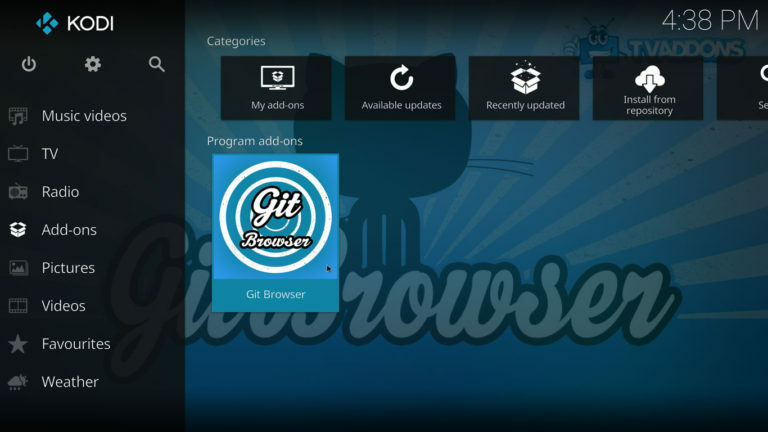 Go back to the Home Screen, highlight the Add-ons tab and then click Git Browser under Program Add-ons. 14. 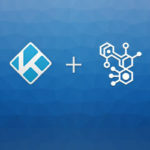 Select Search by Github Username. 15. Press ***New Search*** and enter the developer’s username. Since we’re installing Incursion, we’ll type nixgates. Check the list at the end of this tutorial for more addons. 16. You’ll see the search results after a few seconds. 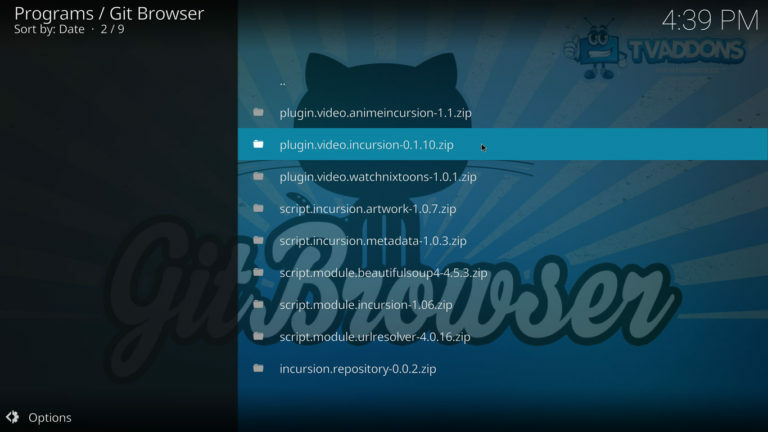 Click on plugin.video.incursion-x.x.x.zip and press Install. This will install the addon and its dependencies, wait until the process is finished. 17. [Recommended] Install the repository too so you can to get automatic updates. Click on incursion.repository-x.x.x.zip. 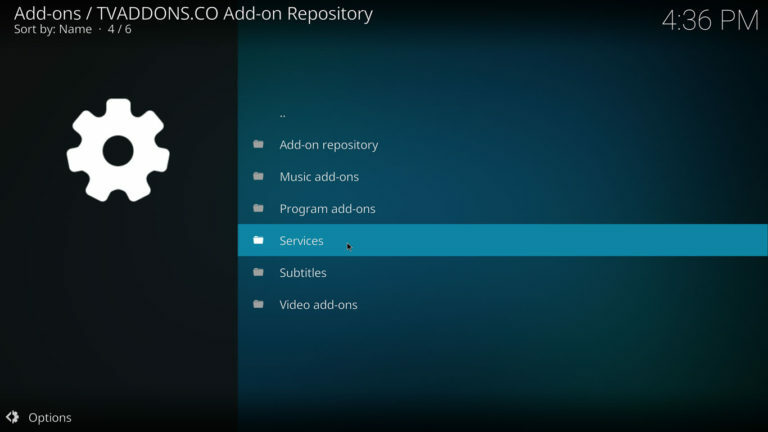 Ich habe alles schon… Ich bin eher auf der Suche nach addons die mein Android System meines Fire Stick in Ordnung halten.